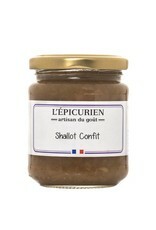 L'Epicurien Shallot Confit - Miam! 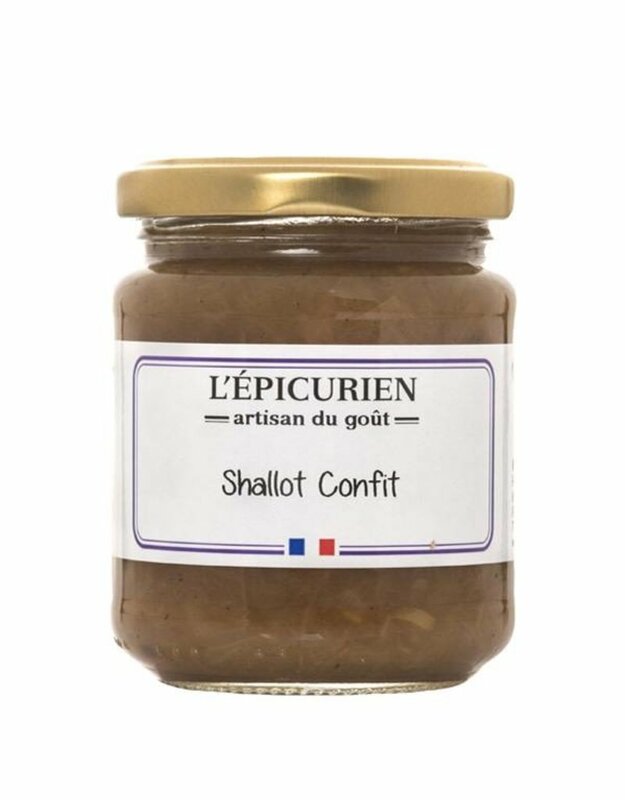 Made using only the highest quality ingredients, and with no preservatives or additives, this Shallot Confit will quickly become your favorite way to add extra flavor to a variety of dishes. Uniquely savory and sweet, this confit is lovely on a sandwich or burger, or when it is used as a sauce for red meat. With it's special taste, this confit compliments many dishes. Top crostini with goat cheese and Shallot Confit, then drizzle with balsamic vinegar for a delicious appetizer!